It’s 11pm on a weeknight and Kabul Express is packed with students, taxi drivers, a couple of city workers, and many others. 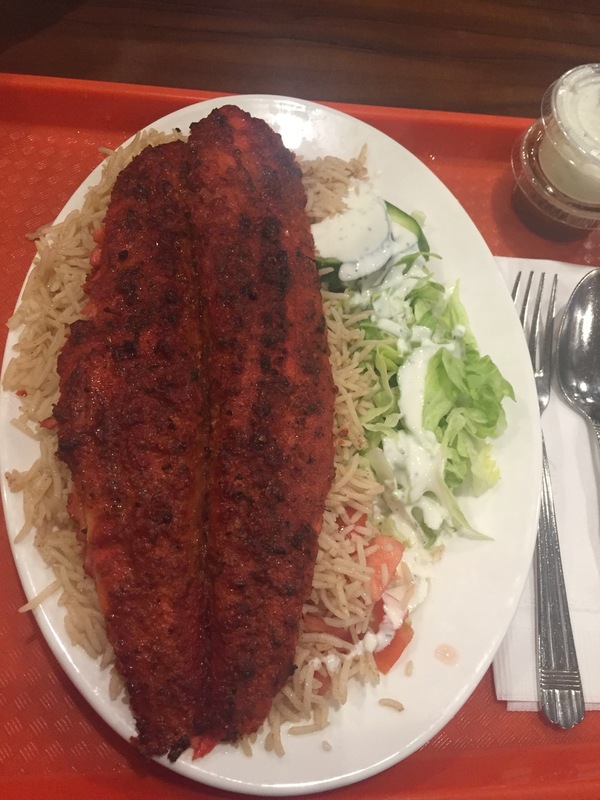 It’s a no-frills, fluorescent-lit, bare-bones place that manages to keep people coming at all hours with their great Afghani grilled food. 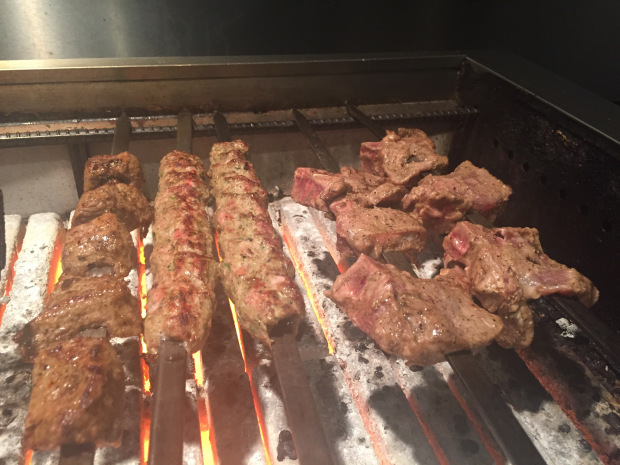 Chef Ali Ahmed, who is originally Pakistani, stacks up beef, chicken, and fish on the coal-fired grill. The kitchen also churns out some fantastic Afghani rice, naan, and sauces for the grilled meats. The sandwiches are good, but it’s the rice plates with smokey charred meats and fish that really stand out. This place is great for late-nights eats, or for a quick lunch near the Eaton Centre.